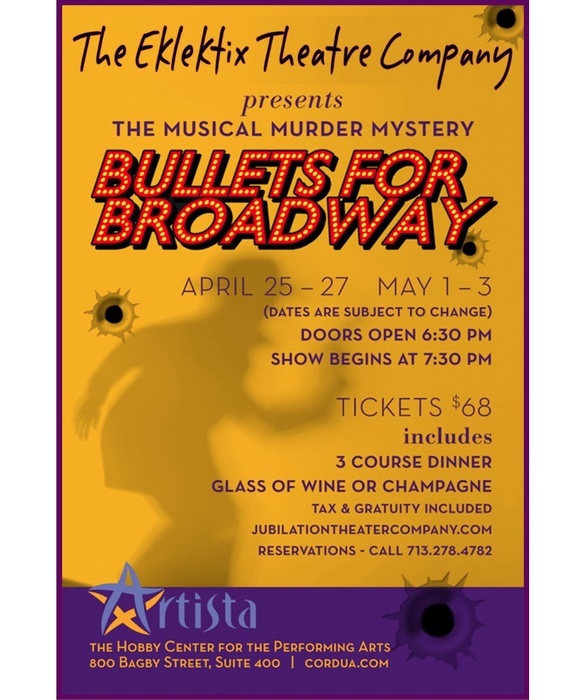 Bullets for Broadway at the Artista! Hope to see you there! -E.G.D. Have a wonderful time! I do wish I could be there!